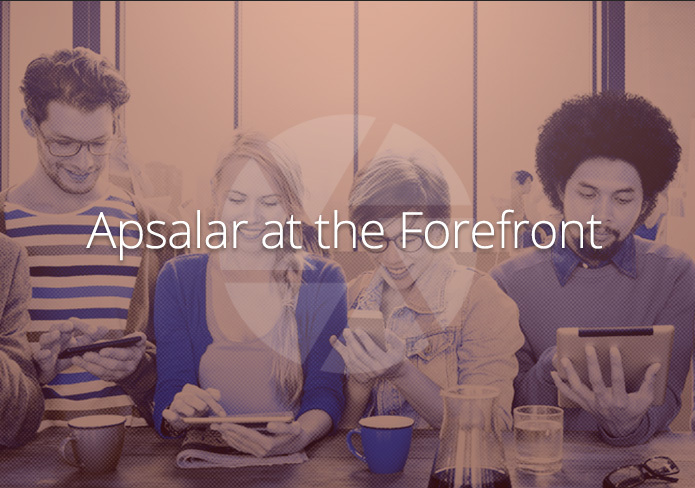 Apsalar is driving innovation in the mobile attribution and audience development sector with its deployment of Apache Spark, the industry’s most anticipated and fastest growing execution framework for big data. Spark represents a major advance over other big data analysis frameworks like Hadoop and is transforming how we serve our clients. The explosion in the amount and importance of big marketing data creates unique opportunities to drive extraordinary growth. Spark is transforming the way Apsalar processes data, provides intelligence, and empowers mobile marketers with actionable growth opportunities. The amount of available marketing data is increasing exponentially, especially as smartphones increase both connected time and the number of user actions brands can measure. 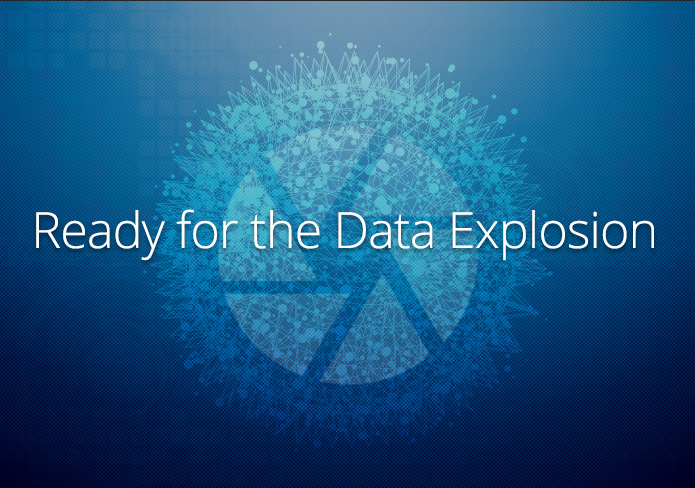 Existing big data processing platforms cannot keep up with this data explosion. That’s why Apsalar is pioneering the use of Spark for in-app measurement, attribution and audience segmentation. The open source Spark platform represents the next generation in big data analysis frameworks. With Spark, Apsalar can process data far more quickly by distributing it across a cluster of processing machines. Apsalar is working to transform our space by leveraging Spark’s enormous power to unlock unprecedented insights from app user data. The Apsalar platform fully leverages Spark’s remarkably fast processing engine and execution framework for big data. Spark provides batch real-time streaming and machine learning capabilities under a single platform. 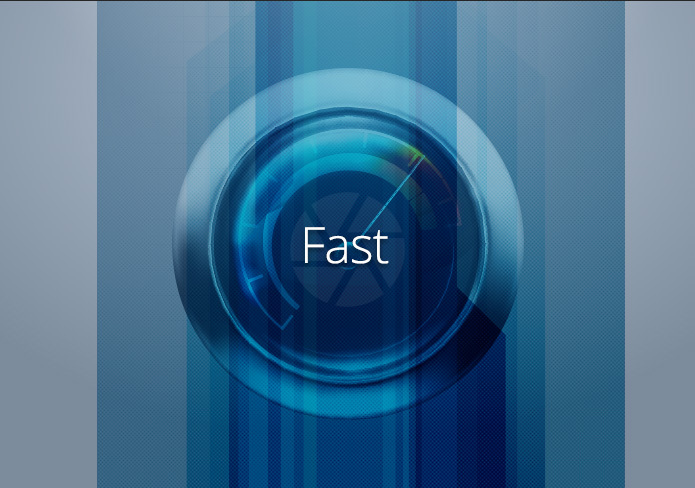 Apsalar’s implementation leverages Spark’s use of “in-memory computing” versus constantly writing to disk, for unprecedented computing speed. Tests have shown that Spark-based technologies can enable ad hoc processing of big data sets up to 100 times faster than other data processing methodologies. By using Spark, Apsalar is improving data analytics and speed-to-insight so that mobile marketers can create and field audiences based on more marketing activity and in-app behaviors. The result? 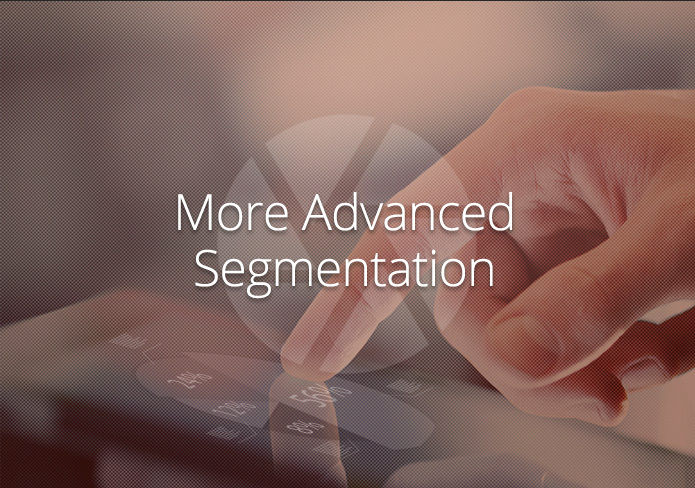 Apsalar’s more timely and precise segmentation drives better results and extraordinary ROI. Thanks to Spark’s streamlined data processing, the Apsalar platform allows marketers to read results and garner user insights quicker. Apsalar’s Spark platform is also enabling triggered targeting and messaging to capitalize on time-sensitive use cases like cart abandons and search retargeting. 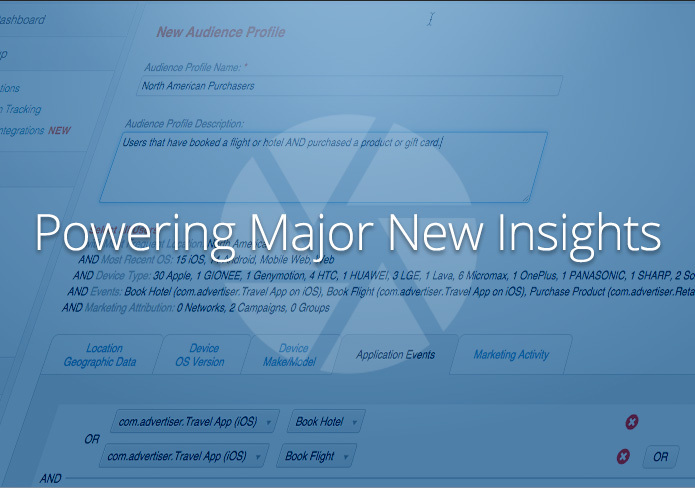 Using Spark, Apsalar provides mobile marketers with unprecedented levels of insight into business drivers. For example, marketers can examine the relationships between all user behaviors and KPIs like revenue, AOV and ARPU. 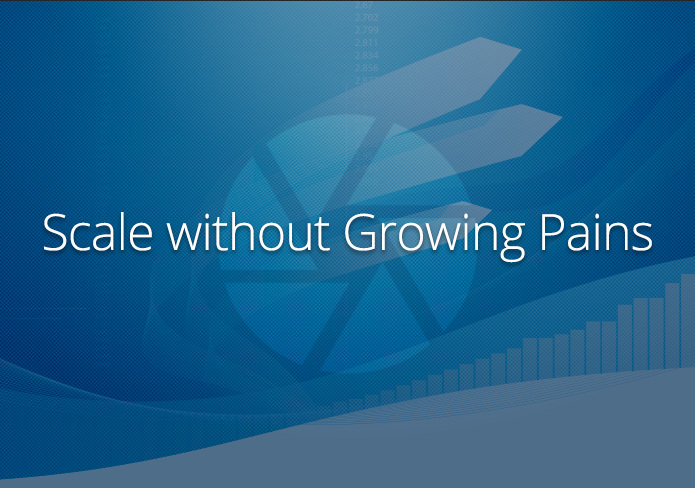 By using Spark instead of other executional frameworks, Apsalar stays ahead of the data growth curve. We can constantly be ready for your business growth, and add additional apps without service challenges.